Twin Falls - Shoshone St.
Sending money is fast, safe, and easy thanks to Zelle! Farmers Bank customers now have access to Zelle within their online banking and the Farmers Bank mobile banking app! Take advantage of today's housing market and low mortgage rates to purchase the home of your dreams. Check with our mortgage specialist or apply online today! Sign away... to get away! Spending money has never been so rewarding! 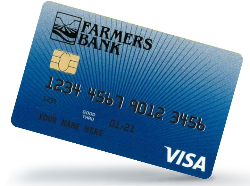 Earn more points than ever when you use your Farmers Bank Check Card and Credit Card with uChoose Rewards! Start sending money with Zelle! It's a fast, safe and easy way to send money! Get started with our personal banking services and create a custom bank card that is truly yours. It's really fun and remarkably easy! What are you waiting for? Stop fraud in its tracks! 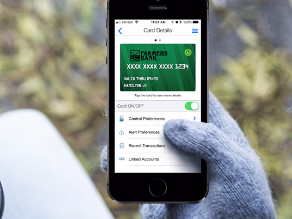 With CardValet: turn cards on/off, set alerts, and restrict transactions on your time! 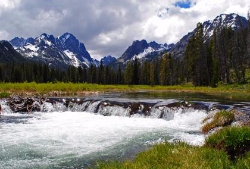 Want to see more of Idaho? We can help you get into that new car or recreational vehicle. Apply today!